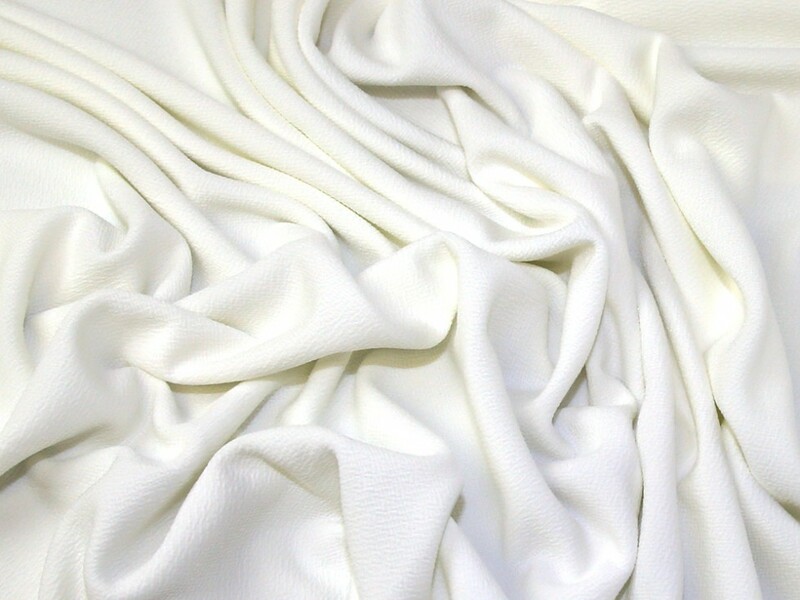 This gorgeous jersey knit fashion fabric has the most beautiful crepe like texture and a reasonable amount of drape. It would be perfect for making into tops, cardigans, skirts and dresses. As part of our clearance range we are able to bring it to you at a much cheaper price than the RRP, but only whilst stocks last! Please note, each colour in this range of jersey fabric varies slightly in weight, feel and finish. The widths may also vary, the width stated is the average width taken from all stock. Please order samples if you are unsure.